Trust. It can take years to develop and only a moment to destroy it. In medical sales, trust is everything. Everything. Take a few moments to learn how to create and maintain trust as a medical sales professional. 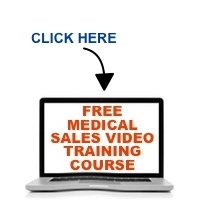 Click the play button below to listen to this episode of The Medical Sales Guru Podcast.